Your first Valentine's Day together? 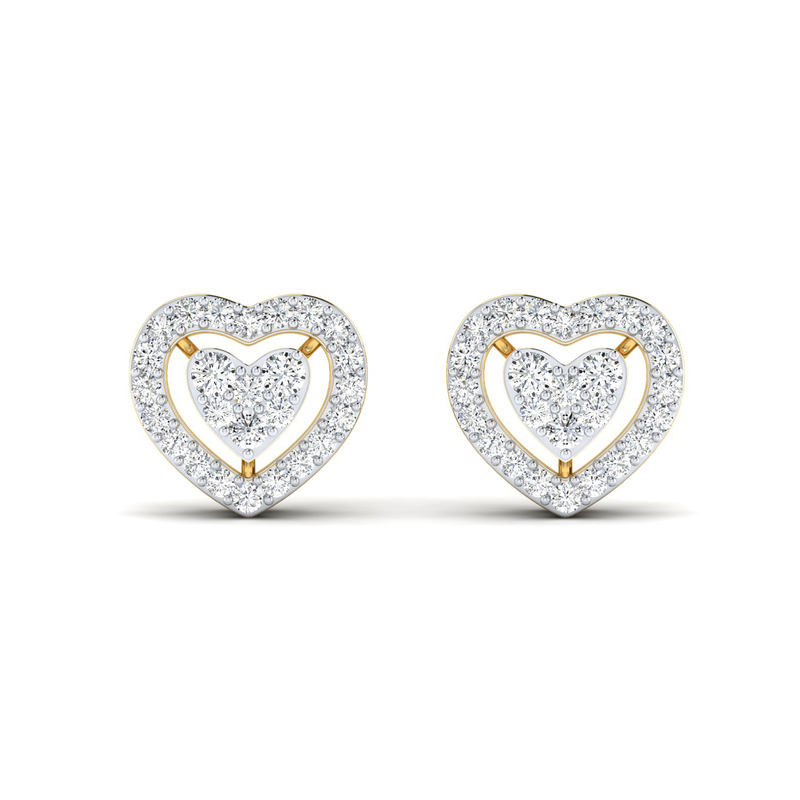 Make it memorable with this Glitzy Heart Diamond Stud. While the studs will find a special place in her trinket box, it will also go a long way in strengthening your bond. After all, diamonds are forever and so is your bond. Live it, celebrate it.